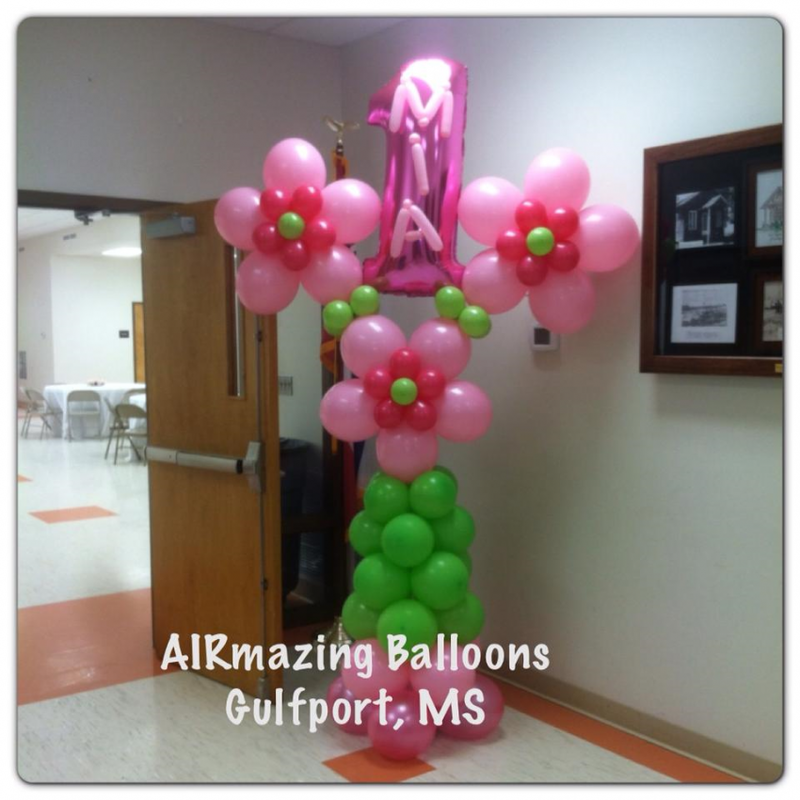 Send a gift that POPS created by Airmazing Balloons!!! We deliver locally! 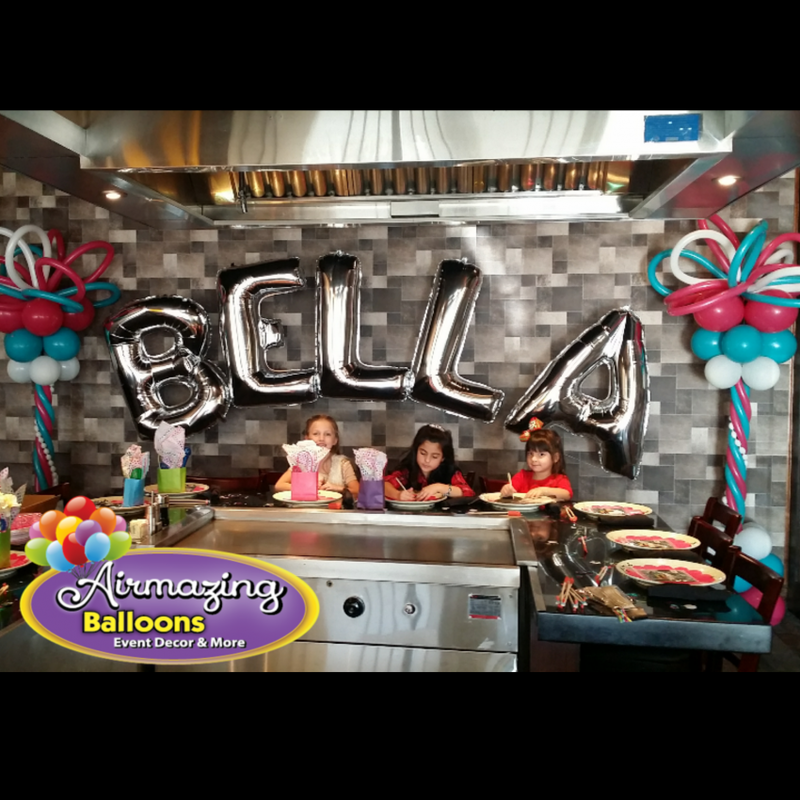 We provide custom event decor such as balloon arches, columns, and centerpieces as well as, face painting and balloon twisting for any size event including but not limited to birthday parties, baby showers, homecomings, proms, holiday events and more. Contact us today for a quote!!!! AMAZING WORK!!!! I really enjoyed the unique decorations. AIRmazing Balloon Designs is one of the most unique products I have ever seen. Their work is quite amazing. We offer extravagant balloon arrangements for all types of event. You can expect unique designs and well as assistance with planning our event. 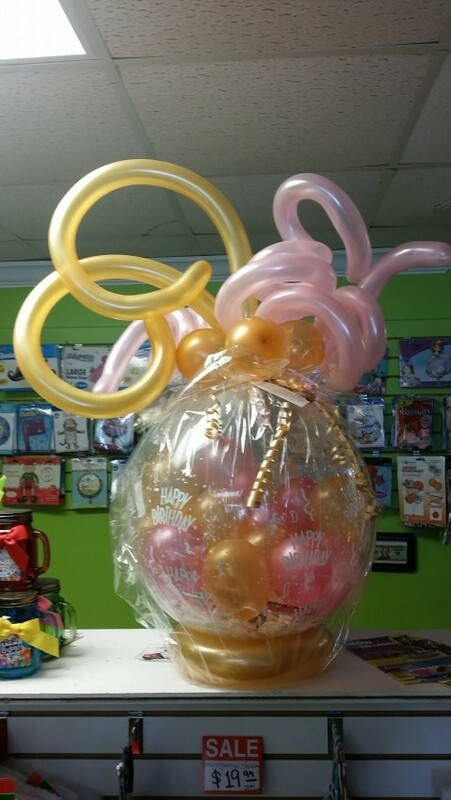 Our balloon artist combined have over a decade of experience in balloon art and event planning. 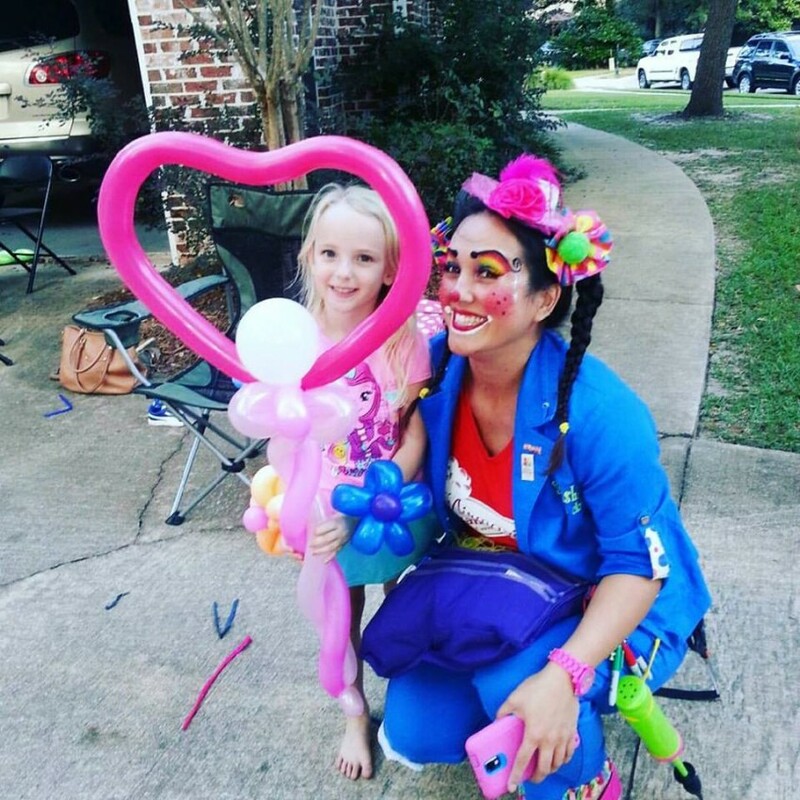 Our artist attend at least one large balloon convention or educational event per year to keep up with new techniques and ideas. We are confident that we can make your event truly come alive. We are very passionate about our work and take pride in every design. 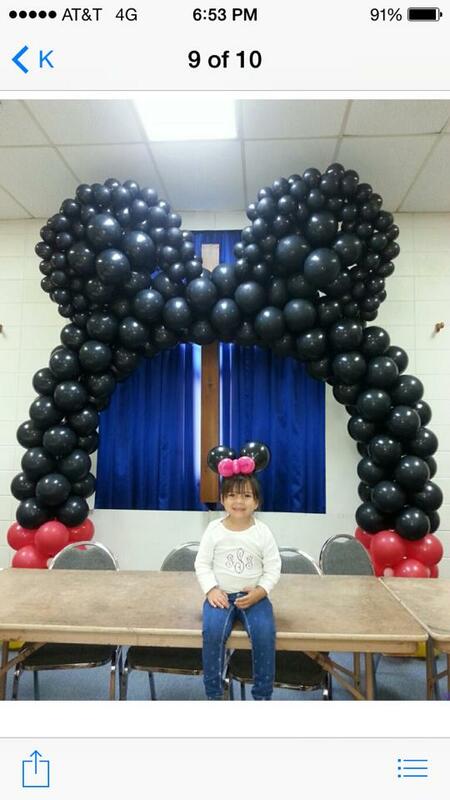 We specialize in Entrance Decor, Dance floors, Centerpieces, Gifts that POP, Balloon twisting and Face painting.